NintendObserver’s select content on Koji Kondo. 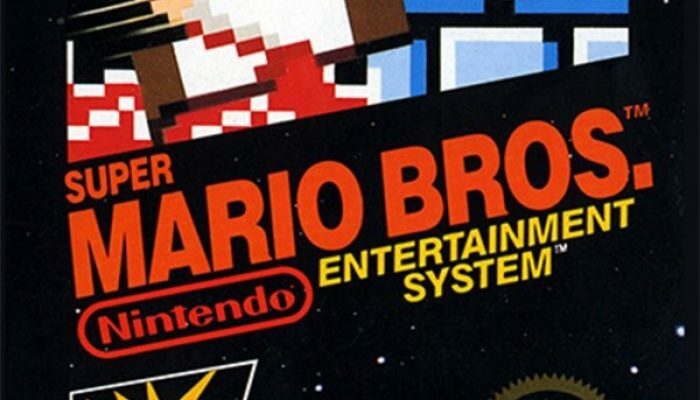 Interview couvrant Super Mario Bros. et Super Mario Bros. 3. 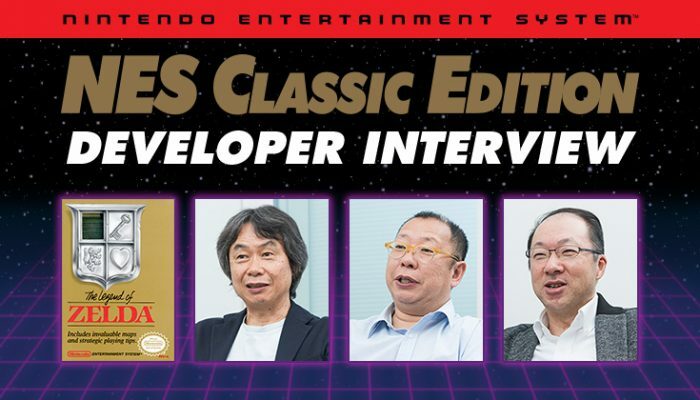 Tezuka-san and Kondo-san join Shigeru Miyamoto in discussing some of the original Super Mario games. 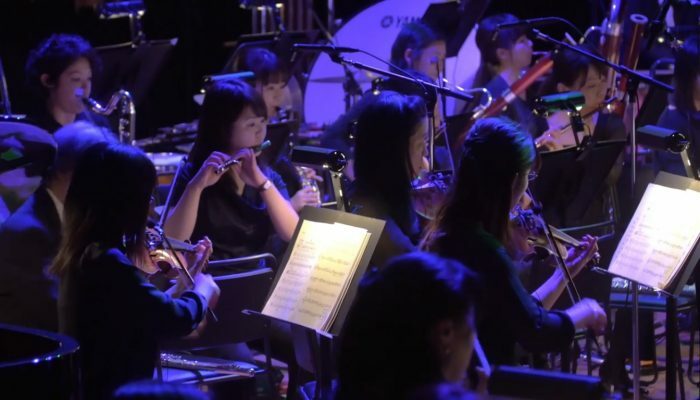 Koji Kondo: "The orchestra brings out the soul of the music that I composed for this game." 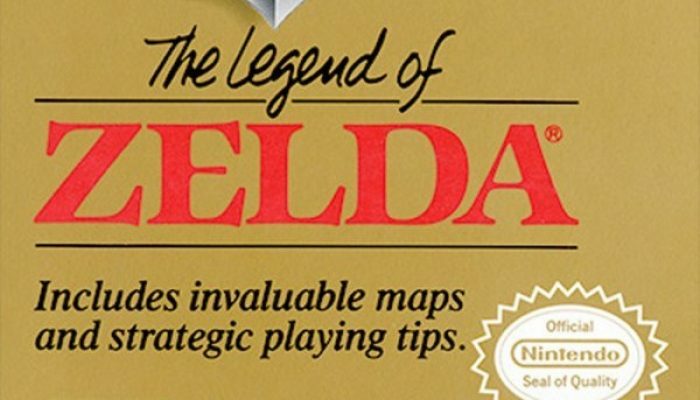 I wonder if Kondo is also the one working the new Zelda game for Wii U. 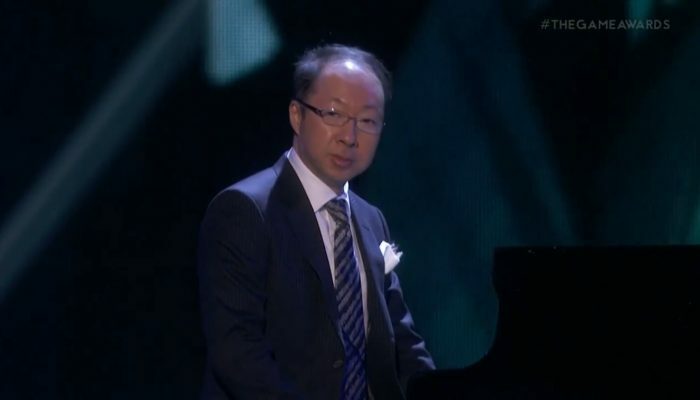 This is the first time in my life I'm seeing the real Koji Kondo.